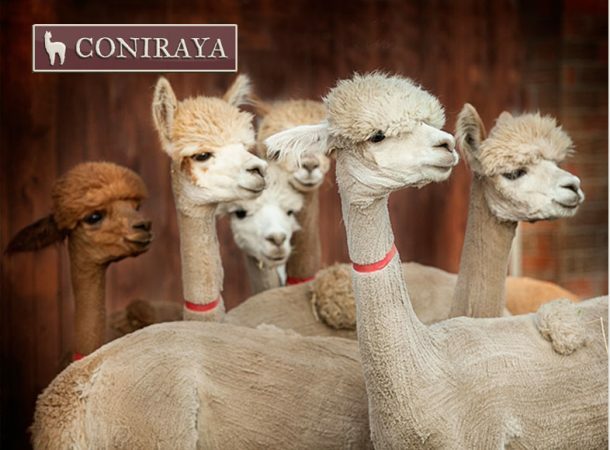 At Coniraya, we breed Huacaya alpaca species. 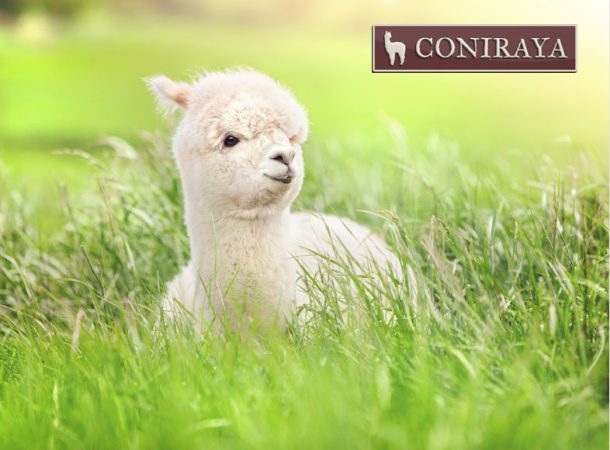 These unique animals reached us from different corners of the world – in our herd, you will meet both alpacas from Chile, from Switzerland and Germany! 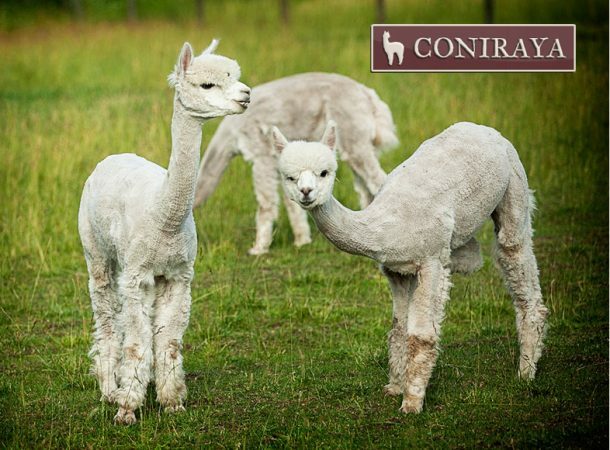 Besides the beautiful females and handsome males, we can also boast about our wonderful offspring! 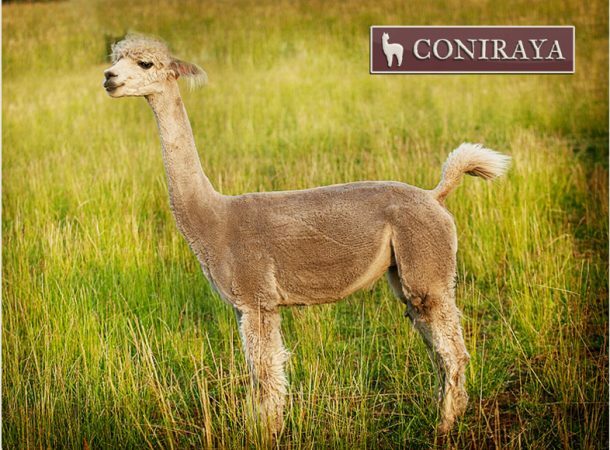 This year, the results of last year’s mating of our females with males from Germany, 7 wonderful cria came into the world. 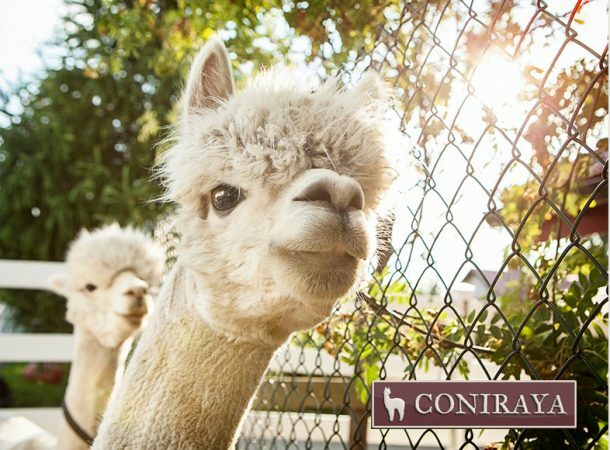 In the interest of the animal’s welfare, the whole herd is under constant veterinary supervision.